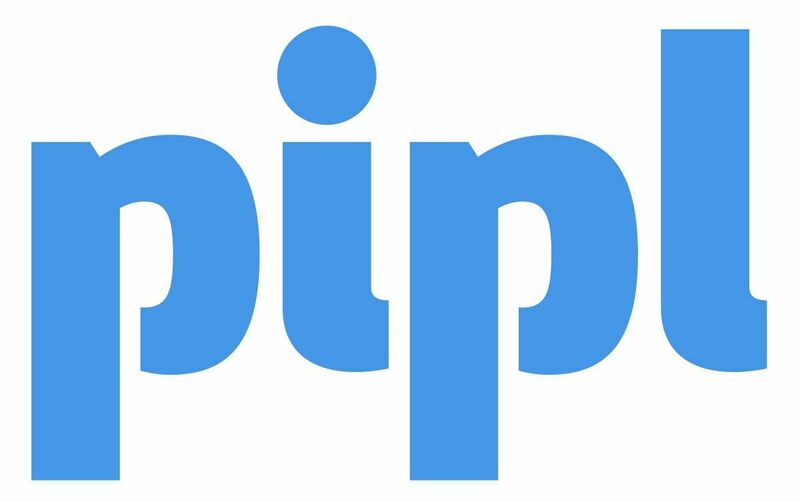 Search a person on the deep web with Pipl. You’ll find photo’s, websites, socials and so on. Everything there is to find about a person on the internet.